Dental Visit - Why choose Hungary for dental treatment? Why choose Hungary for dental treatment? 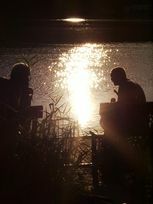 A tourist interested in east European culture could do worse than start in Hungary, which joined the EU in 2004. It's easy to get around and offers medieval towns with ornate buildings, ancient villages with intricate folk art, impressive mountains, plains and lakes, healing thermal spas, birds galore and excellent wine and beer at excellent prices. 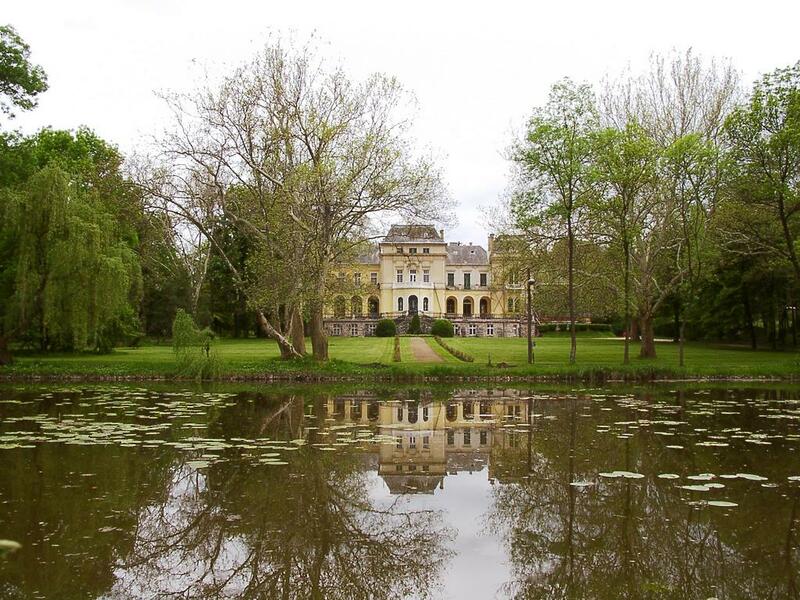 Hungary might not be what you expect from an Eastern European country. Because it opened its borders to the West before many of its neighbors, it also had a head start on hospitality, welcoming visitors with its rich and varied cuisine, gorgeous wine regions and steamy thermal spas. From the striking capital of Budapest, curving along the grand Danube, to its remote villages, known for their superb folk art, Hungary's attractions are easy and pleasurable to explore. When interest in traveling to Eastern Europe began to increase, the growth at first put a strain on Hungary's tourism infrastructure. 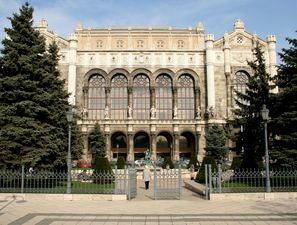 However, in recent years, Budapest and many other areas have countered the surge in tourism with a greater supply of hotels. In fact, Budapest has the largest number of first-class hotels of any Eastern European capital, which is why it has developed into an important city for regional business. 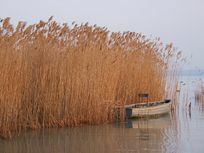 If big-city travel isn't what you're after, Lake Balaton is ideal for water-lovers, wine enthusiasts will want to visit Villany or Tokaj, and Hortobagy attracts those seeking traditional Hungarian culture. Hungary is the smoothest introduction to travel in Eastern Europe, and despite its increasing modernization, it remains as exotic and appealing as its traditional folk melodies. Hungary's location in the centre of Europe along with its hospitable attitude makes it one of the best places from which to embark on an Eastern European journey. It is both European and distinctly Hungarian, incorporating a mixture of history and the present-day. The country proudly upholds its Magyar traditions, culture and arts, but is attentive to what is new and fashionable in the outside world. 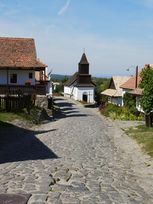 A small landlocked country sharing its borders with seven neighbouring countries, Hungary was originally inhabited by the Magyars, an equestrian nomadic tribe. They were eventually converted to Christianity and in the year 1000 their Prince Stephen was crowned the nation's first ruler. 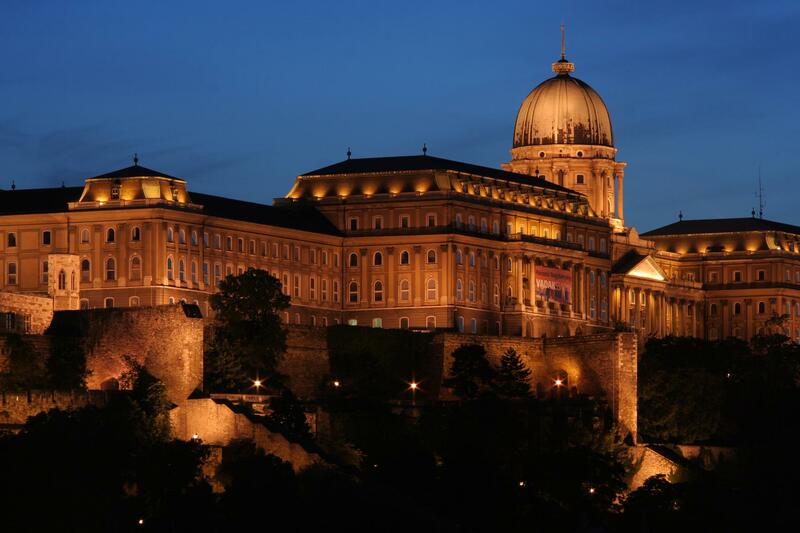 Since then Hungary has seen numerous dynastic changes, from Turkish occupation to the era of Communism, and today quaint little towns, cities and ruins in the countryside bear the marks of this turbulent history with a rich mosaic of architectural styles and fortified hilltop castles. The Hungarian people, neither Slavic nor Germanic, are formal, reserved and intensely proud of their ancient nation and its cosmopolitan capital, Budapest. Most visitors arrive in Budapest, situated on a lovely stretch of the Danube, the river that invokes feelings of romantic enchantment and musical memories. It is a city of culture and of astounding beauty and grace, and visitors are drawn to its enchanting magnetism. 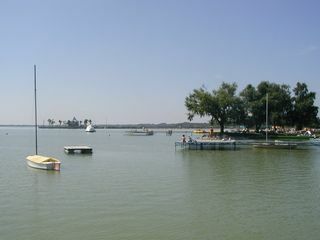 Outside of the capital the plains, rolling hills and rivers, lakes and vineyards hold much to offer the visitor. The Baroque town and fine wines of Eger, historical riverside villages along the Danube Bend, commanding fortresses, castles and palaces, the resort-lined Lake Balaton and the thermal spas and volcanically heated lake at Hévíz are just some of the country's many highlights awaiting discovery. 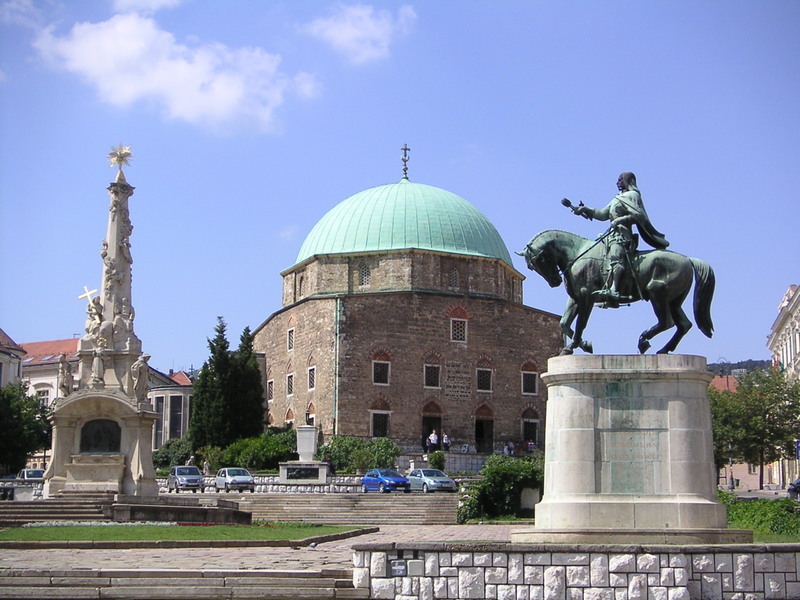 Pécs is a fascinating city that has a scenic location sandwiched between the Danube and Dráva rivers. This cultural city is famed for its music, opera and ballet - and also contains some of the finest Turkish monuments in the country. An icon of the city is the 16th century Mosque Church, a relic of Turkish occupation. Not too far away is the Byzantine synagogue, in the lovely Jewish quarter. Pécs also has some good museums, including the Victor Vasarely Museum and the Zsolnay Porcelain Exhibit. 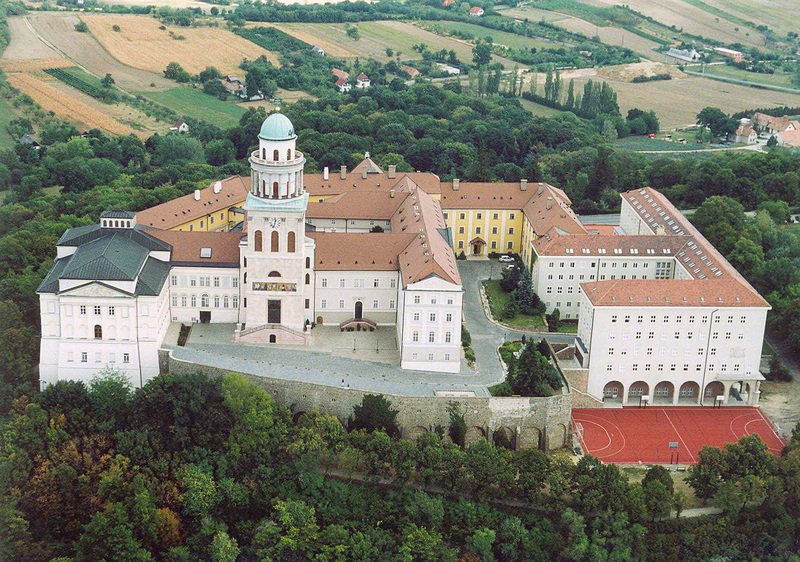 Eger is to the northeast of Budapest and is best known for its relaxed atmosphere and elegant Baroque buildings. On either side of the city are two of the Northern Uplands' most beautiful ranges. The pedestrian-friendly core of the city holds an assortment of numerous protected buildings and monuments, including the 13th century Eger Cathedral, the Minaret, and Eger Castle. For those with some time to drive around the countryside, there is much on offer. You can explore the many quaint historical towns hidden alongside winding rivers and nestled between lush green hills. 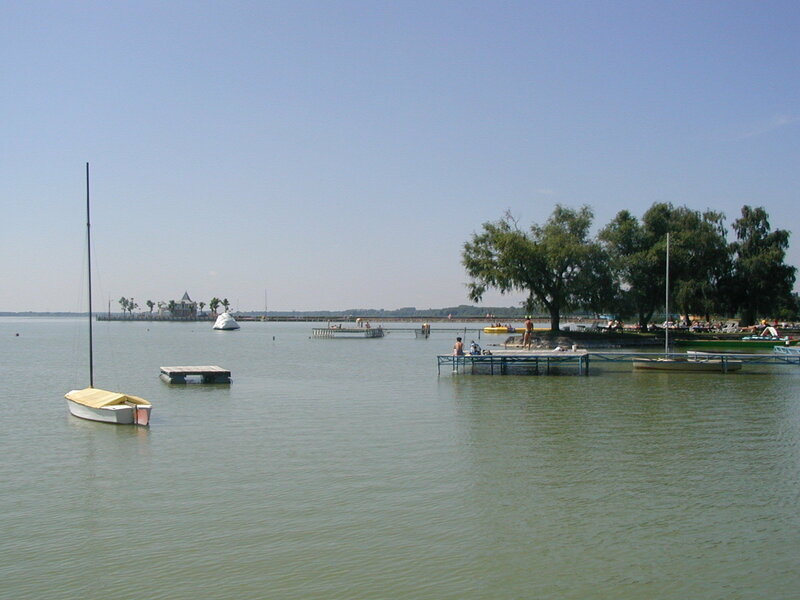 Szentendre is next to the Danube and is a culturally interesting town built by the Serb settlers in the 17th century and now popular with artists. Meanwhile, Visegrád is best-known for Solomons Tower, one of Central Europes largest and best preserved Romanesque castles. 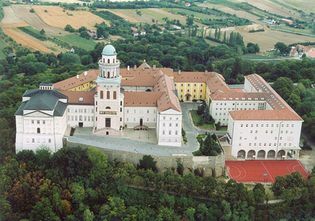 Pannonhalma is a tranquil village in Western Transdanubia and is most noted for its Pannonhalma Abbey, founded by Benedictine monks about 1,000 years ago and today still a working monastery. Also worth seeing, Máriapócs features an intricately designed Greek Catholic church encasing the Weeping Black Madonna. Those searching for nature should head to central Hungary and visit Lake Balaton, just 100kms from the capital. The area is home to high-rise hotel resorts, as well as to peaceful resorts and secluded beaches. Siófok is the largest of Balatons resorts, and plenty of entertainment is on offer, along with good shopping and nightlife to suit all tastes. 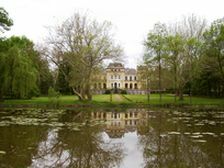 Nearby Szántódpuszta is home to well-preserved 18th and 19th century farm buildings, barns, workshops and a Baroque church. Another place to enjoy the great outdoors is Hortobágy National Park, which encompasses 520 square kilometres of unspoilt wilderness. It has some of the best bird-watching in Europe, with its wetlands, marshes and saline grasslands providing sanctuary for eagles, herons, egrets, spoonbills, storks and warblers.